Help save lives in Israel. 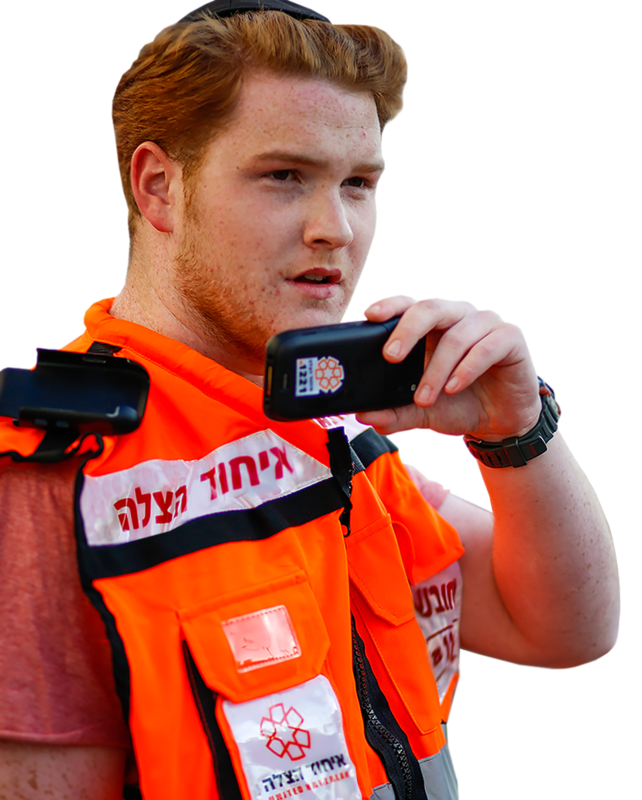 United Hatzalah has more than 5,000 volunteers, trained and certified as EMTs, paramedics or doctors, responding to medical emergencies, day or night, seven days a week, 365 days a year - with an average response time of under 3 minutes. The mobile technology that powers our Motorola PTT devices has been phased out. 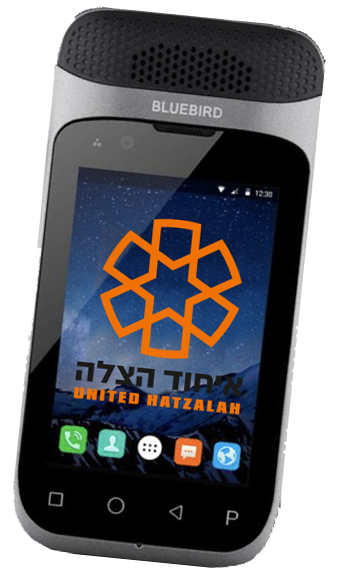 Every one of United Hatzalah's 5,000 volunteers is now being outfitted with a pioneering new mobile device - "Bluebird" - that will accelerate response time, improve data streaming, and allow the resources needed to reach the scene of the emergency on time, every time. Sponsor us to answer calls and help save lives! Has dedicated and textured "push to talk"
Emergency needs in the field vary. 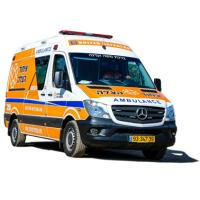 United Hatzalah stocks its kits and vehicles with adult- and child-saving tools alike. Children saved today may grow up to save others tomorrow. Oxygen tanks and regulators are used daily to help revive victims in emergency situations such as shortness of breath and heart failure. The oxygen kit breathes new life into all those who are in need of oxygen. Our volunteers respond to missile, bomb and terrorist attacks and must be adequately protected when saving lives. Give them this military-grade bulletproof vest and this battle-proven helmet used by the IDF (Israeli Defense Force) and protect those that protect others. Save lives by donating a compact life-saving machine - a defibrillator. All United Hatzalah medics need to carry one of these lifesaving devices to be able to restart a heart and give someone another chance at life. United Hatzalah knows the importance of the question "What's in the bag?" While nothing can be predicted, everything can be prepared for. This complete medical kit will enable our volunteers to treat those in need with the highest level of emergency care. Outfit 1 medic for 1 year. Afford them the equipment, supplies and refresher training they need to save lives. It's a great investment. Help save a life and you have helped save an entire world! 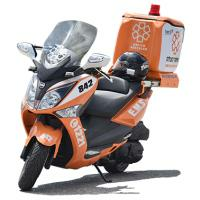 Sponsor an E-bike, a nimble vehicle marked with distinctive United Hatzalah decals, a siren, flashing lights, and most importantly, a medical first aid bag and defibrillator. With these nimble electric Ambubikes, our volunteer medics will be able to reach victims in crowded downtown areas within 90 seconds. 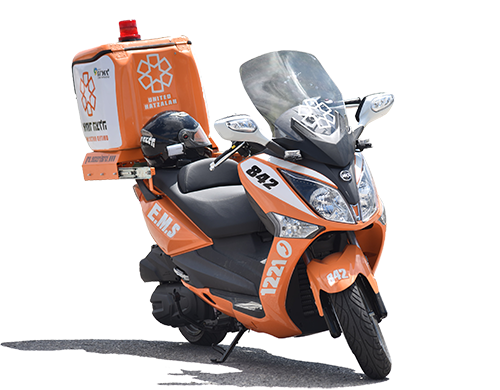 The fully equipped Emergency Response Ambucycle is a nimble and versatile vehicle designed to help our lifesaving medics arrive in the fastest time possible, arriving within just 3 minutes. This includes all required medical equipment, maintenance and insurance for 3 years. 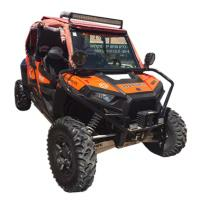 There are many places in Israel that cannot be approached by cars or motorcycles, like mountain paths and desert terrain but emergencies do occur in these places and that is why we created the Ambutractor which is used for rescue operations requiring a powerful 4-wheel vehicle to save those in trouble. To be there, Hatzalah must get there. Hatzalah requires a larger fleet of fully equipped ambulances to provide the highest level of emergency care in any location. Ambulance cost includes special monitor defibrillator. Give us life on wheels. Help us save lives on a continuing basis. Your donation saves lives in Israel. Let others know about United Hatzalah! 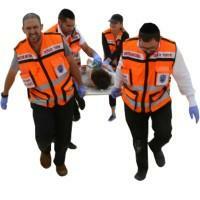 United Hatzalah provides tax deductible receipts in the US, Canada, UK, France and Israel. Please choose the appropriate currency for your location.